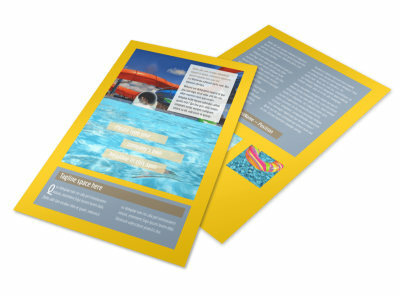 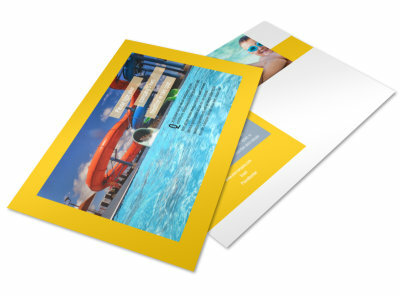 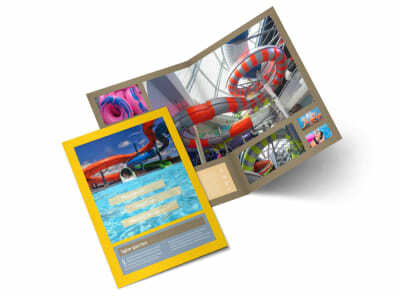 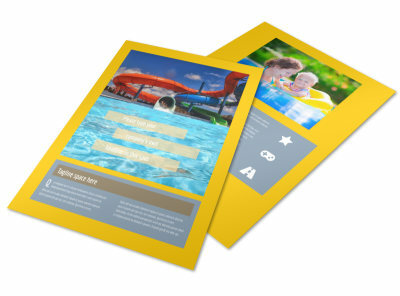 Customize our Summer Water Parks Postcard Template and more! 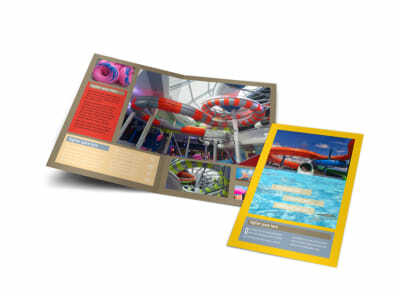 Entice visitors to stop by and give you a shot with summer water parks postcards customized with your message. 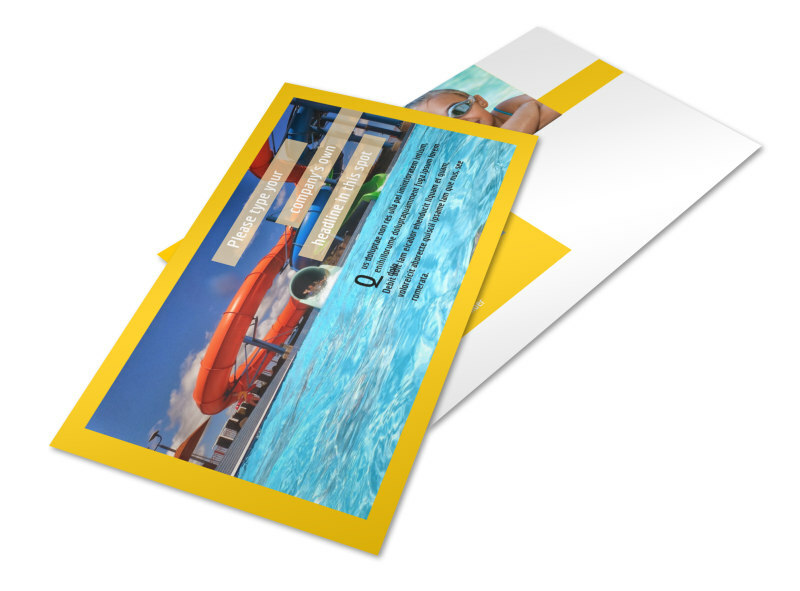 Bring your postcard design to life with our editor and templates. 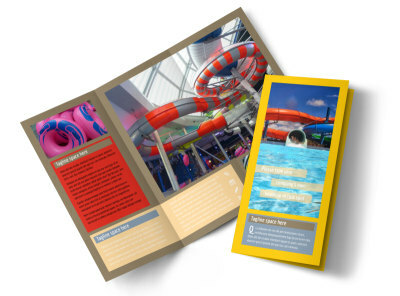 Add photos of attractions, and insert text detailing costs of admission and more. 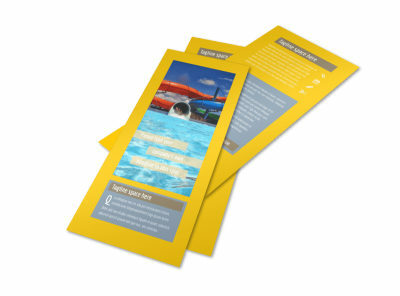 Print your ready design using your own equipment, or trust us to do it for you using premium ink and paper stock.